To champion women students, faculty, staff, and alumnae as they lead within their fields at Cornell University and across the world. Initiating and supporting programs that attract and retain Cornell women students/faculty/staff, develop their leadership skills, and enhance their overall quality of life. Two successful Cornell alumnae, Lilyan Affinito ’53 and Patricia J. Carry Stewart ’50, who met in New York City stuffing envelopes for the Cornell Women’s Club, brought the idea for the President’s Council of Cornell Women to President Rhodes in the late 1980s. Some might have considered the idea radical. After all, Cornell was a male-dominated Ivy League university that excelled in disciplines that traditionally catered to men. 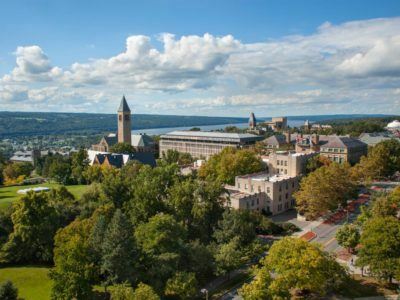 Yet Cornell is also one of the country’s pioneers in coeducation. Following co-founder Ezra Cornell’s famous dictum, “I would found an institution where any person can find instruction in any study,” Cornell admitted two women in 1870, becoming one of the first institutions of higher learning to do so. In the Ivy League, Cornell and Penn were the only truly co-ed members for decades. The rest cordoned off their undergraduate women to Pembroke, Barnard, or Radcliffe, or excluded them altogether. Guided by Lilyan and Pat’s initial suggestion, Rhodes proposed a council that would identify and engage accomplished Cornell alumnae who would come together to help strengthen women’s roles across the university while also advising him on women’s issues. In the 1980s, Lilyan and Pat had a growing awareness that women had a great deal to offer universities, yet Cornell was missing out. 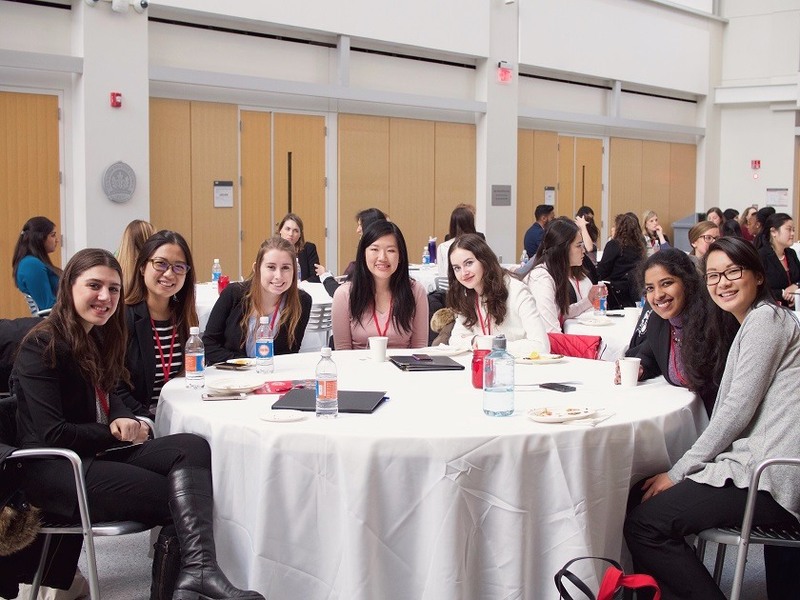 Many women enjoyed connections with Cornell through friends and classmates while they were in school but dropped their Cornell ties once involved with careers and family. Lilyan and Pat, however, stayed involved with Cornell and became close friends. Career success ultimately led them both to serve on Cornell’s Board of Trustees—Pat in 1967 and Lilyan in 1981—where they served together for 13 years. During this time, a simmering assault on gender issues had brought on a whole new era for women. When Pat joined the board there was one other woman trustee (Adele Rogers), but by Lilyan’s election in 1981, with backing from Pat, there were 11. The Women’s Movement was well underway, sparked by Betty Friedan’s The Feminine Mystique in 1963, and accomplished professional women were increasing in numbers and visibility. Yet Lilyan and Pat came up short for names when asked, in the 1970s and 1980s, to recommend alumnae for leadership positions. Periodically, they would learn about a prominent woman who turned out to be a Cornellian and wonder why they hadn’t know of her through Cornell. Strengthen your connection with PCCW at the Symposium. Meet other successful alumnae, learn about university initiatives, and participate in student and peer mentoring. 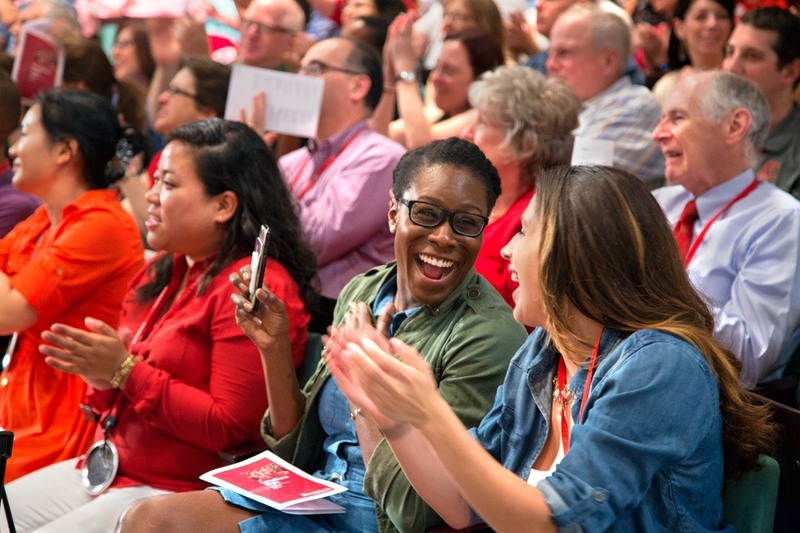 Since its founding, PCCW has engaged hundreds of Cornell alumnae to support scholarship, campus, life, and women’s progress at the university. Interested in learning more about PCCW? Check out our fact sheet for more details!